Auction Watch! what are things fetching? Re: Auction Watch! what are things fetching? Okay, I have two questions. 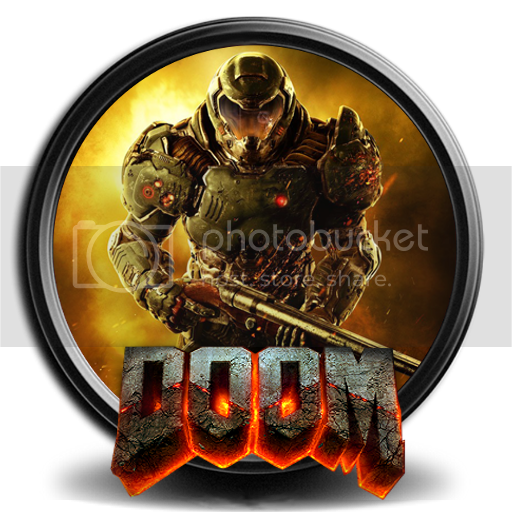 How the hell do you play a game without a joystick? Very odd, to say the least. I wouldn't have bought it. Maybe that's why they are trying to sell it! No clue about how to use it! LOL I got double quoted! I actually looked this up to see how it works. These were originally designed for people that were used to playing PC games on a keyboard, so instead of a stick you get four extra buttons for movement. 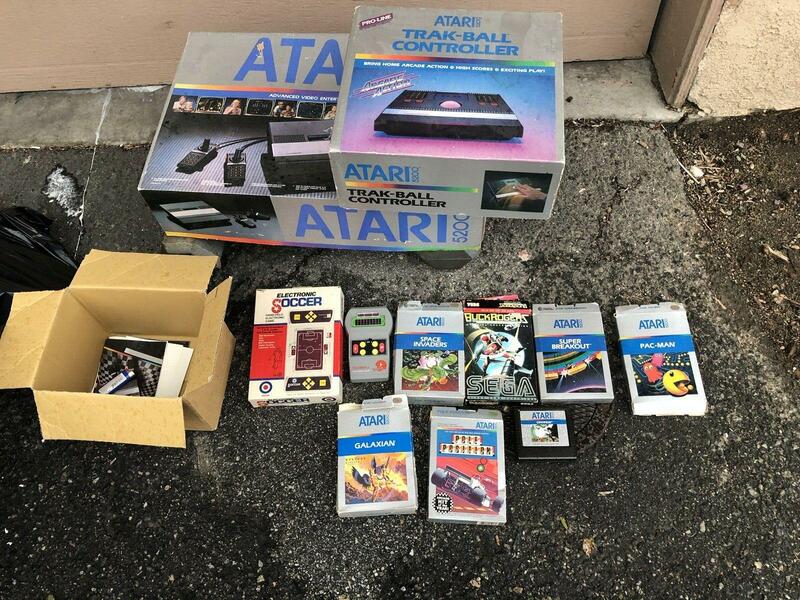 If anyone is looking for an Atari 5200, this looks like a pretty good deal as it is a boxed system with a boxed trak-ball controller and various games. Check it out: Atari 5200 Like New.